Latest images related to Loy Kratong. Click on any thumbnail to see full image. Enjoy Loy Khratong at a perfect location on the banks of the Ping river. Thai dancing show with northern Thai Foods and Drink. 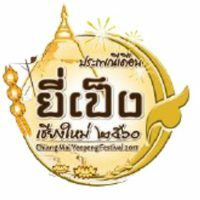 Loy Khratong 2015 Festival in Chiang Mai. 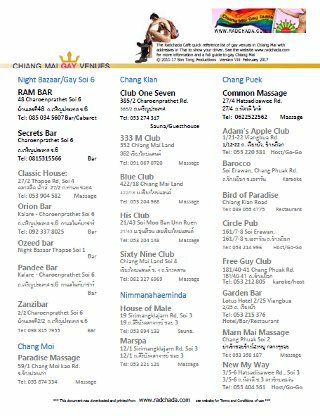 Known in northern dialect as Yee Peng this is one of Chiang Mai’s most beuatiful festivals from 24-26 November. 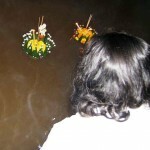 Gallery of images related to Loy Kratong Click on any thumbnail to see the gallery. Note: images may cover various related topics depending on what article they appeared in and may not be specifically about the Tag in question.